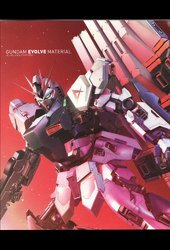 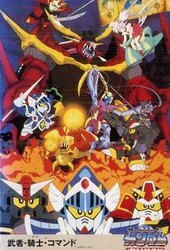 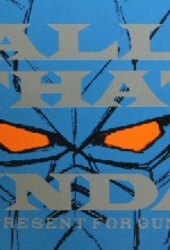 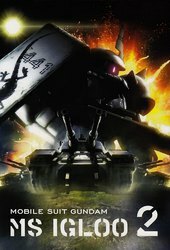 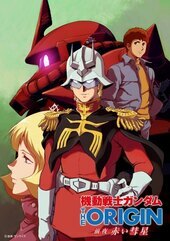 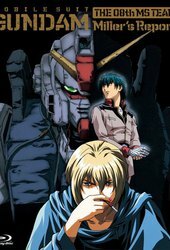 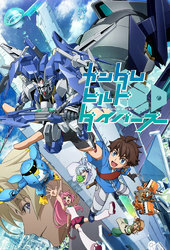 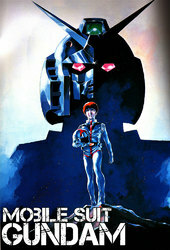 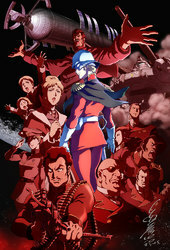 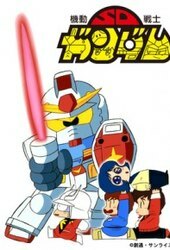 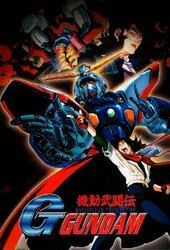 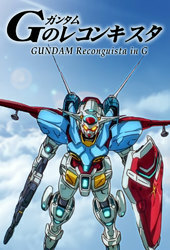 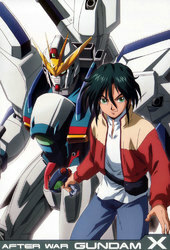 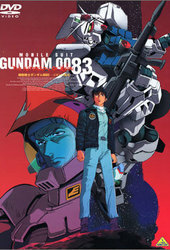 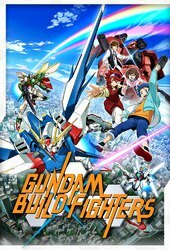 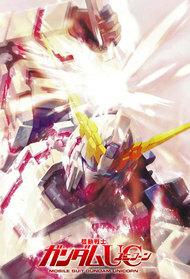 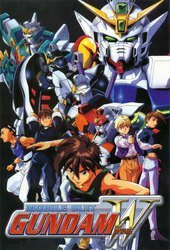 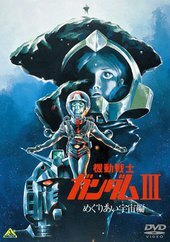 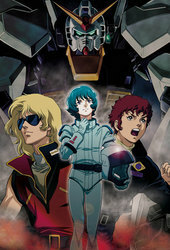 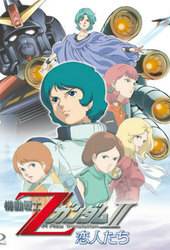 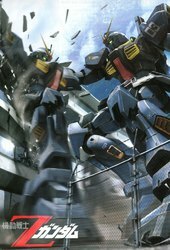 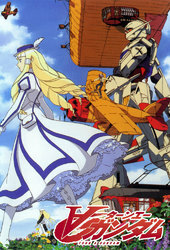 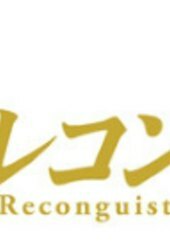 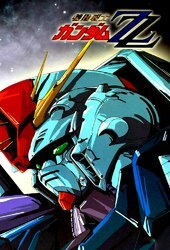 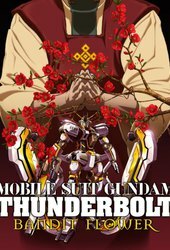 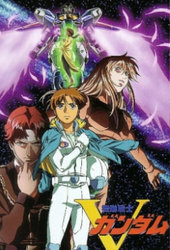 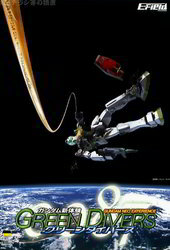 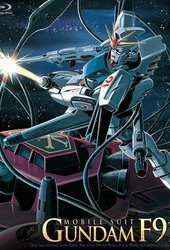 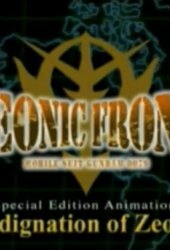 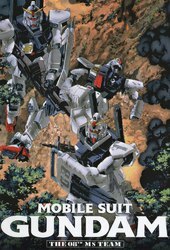 * Adapted from the Gundam Ace novel series of the same name, authored by bestselling Japanese writer Fukui Harutoshi. 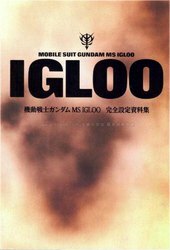 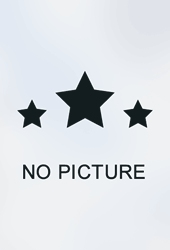 The story is located in a colony "Industrial 7" in UC (Universal Century) 0096. 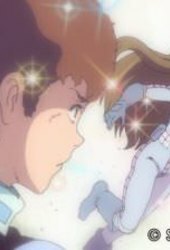 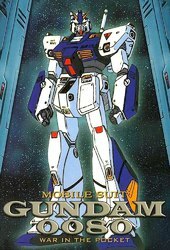 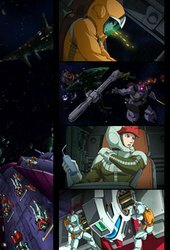 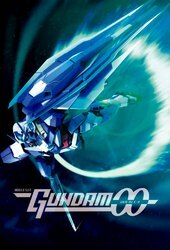 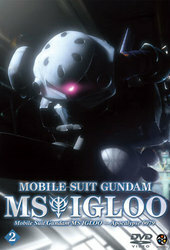 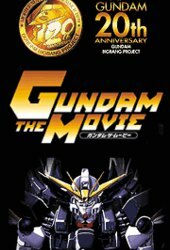 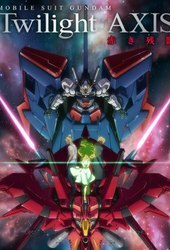 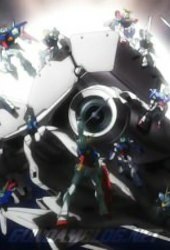 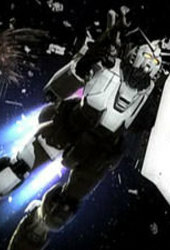 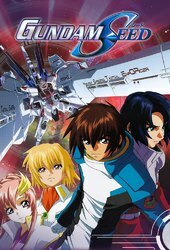 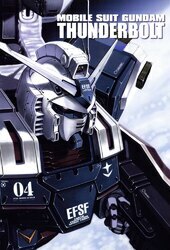 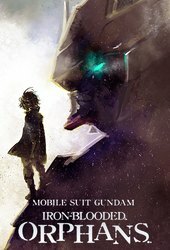 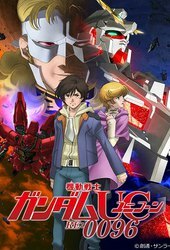 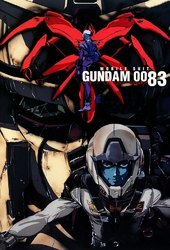 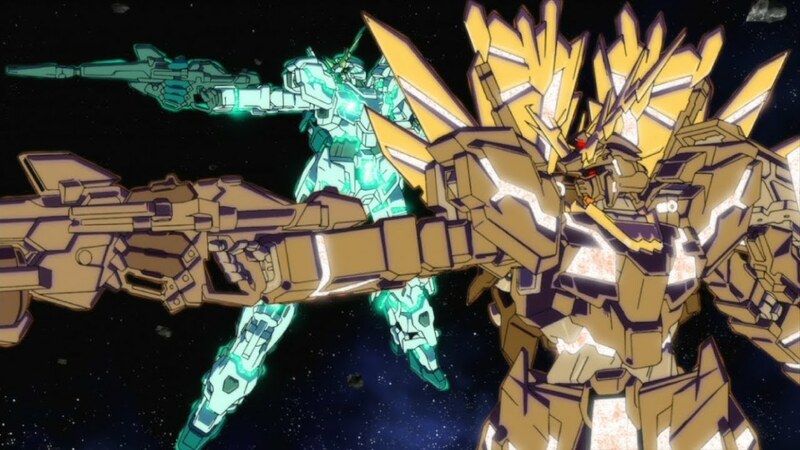 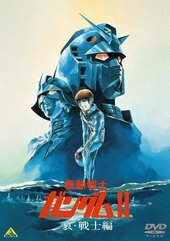 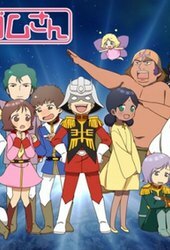 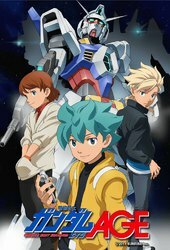 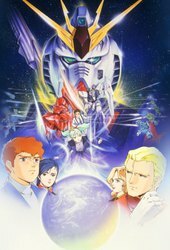 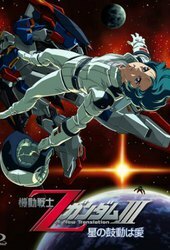 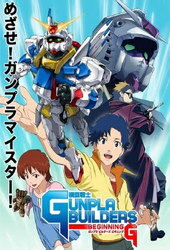 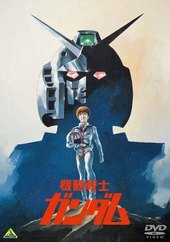 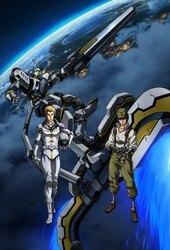 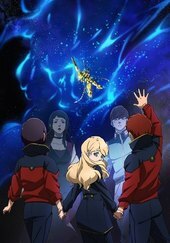 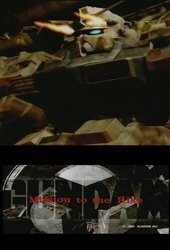 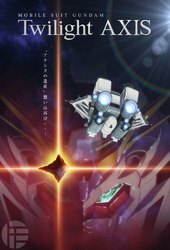 It depicts an encounter of a 16 ... More years old student Banagher Links and the pure white mobile suit "Unicorn Gundam", and also depicts the global basis war over the forbidden box "Laplace".